Northeastern Illinois University, as a public comprehensive university with locations throughout Chicago, provides an exceptional environment for learning, teaching, and scholarship. It prepares a diverse community of students for leadership and service in our region and in a dynamic multicultural world. Northeastern Illinois University will be a leader among metropolitan universities, known for its dedication to its urban mission, for the quality of its programs, for the success of its graduates, and for the diversity of its learning environment. Part of the UMass system, UMass Boston combines a small-college experience with the vast resources of a major research university. With a 16:1 student-to-faculty ratio, students easily interact with professors because most teaching occurs in small class sizes. Ninety-three percent of full-time faculty hold the highest degree in their fields. UMass Boston’s academic excellence is reflected by a growing student body of more than 16,000 undergraduate and graduate students. The university’s 11 colleges and schools offer more than 80 undergraduate programs and 110 graduate programs. The Honors College serves 400 students who thrive on intellectual challenge. The Fort Berthold Community College will provide Quality Cultural, Academic, and Vocational Education and Services for the Mandan, Hidatsa and Arikara Nation. The Fort Berthold Community College’s values are illustrated through the earth lodge, which is the common home to the Nueta, Hidatsa, and Sahnish people. Unity, being the key value, is located in the center (fire pit), which the rest of the values build around. Spirituality, People, Culture, and Future are the four domains represented by the four main posts. The outer twelve posts represent values within each of the four domains. Today, after decades of remarkable growth, John Jay has made good on its promise to provide high quality education for students who are interested in the challenges of crime, safety and justice. This campus is now home to over 15,000 students, including 13,000 undergraduates and 2,000 graduate students in two doctoral and eight master’s programs. The students now pursue an impressive array of professions, far beyond policing, including forensic science, law practice, fire protection, social work, teaching, forensic psychology and corrections. The students are leaders in the political and civic fabric of our city. Today’s students are in some ways quite different from John Jay’s first class of 1,000 police officers. They are 60% women, 40% Hispanic, and 25% African-American. About a quarter are born in another country; half speak a language other than English at home. Like the first John Jay students, most are the first in their families to attend college. Founded in 1891, WVSU has 2,677 students and a low 15-to-1 student/faculty ratio. It offers 21 undergraduate degrees and four graduate degrees and an affordable tuition. WVSU competes in athletics at the NCAA Division II level in five men’s sports and five women’s sports. WVSU is located in Institute, W.Va., a suburb of Charleston, the largest city and the capital of West Virginia. With more than 300,000 people living in the metropolitan area, it’s an active, exciting and engaging community, boasting cultural and historical events, music, festivals and entertainment. 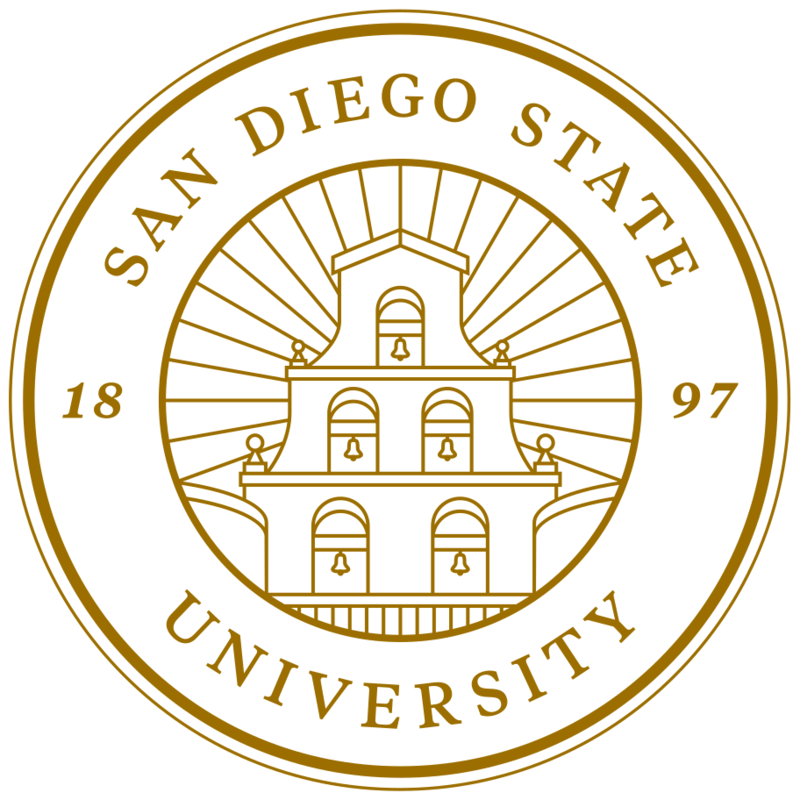 San Diego State University is the oldest and largest higher education institution in the San Diego region. Since its founding in 1897, the university has grown to become a leading public research university. Each year, SDSU provides more than 35,000 students with the opportunity to participate in an academic curriculum distinguished by direct contact with faculty and an increasing international emphasis that prepares them for a global future. The University of the District of Columbia is an Historically Black College and University (HBCU) and an urban land-grant institute of higher education. Through its community college, university and graduate schools, it offers affordable post-secondary education to District of Columbia residents at the certificate, associate, baccalaureate and graduate levels. These programs will prepare students for immediate entry into the workforce, the next level of education, specialized employment opportunities or life-long learning. The University of Maryland is a public research university, the flagship campus of the University System of Maryland, and the original 1862 land-grant institution in the State. It is one of 63 members of the Association of American Universities, an organization composed of the leading research universities in the United States and Canada. The University creates and applies knowledge, providing outstanding instruction and nourishing a climate of intellectual growth in a broad range of academic disciplines and interdisciplinary fields. As a land-grant institution, the University shares its research, educational, cultural, and technological strengths with the Maryland citizenry and other constituencies. Since its first classes were held in 1957, the University of Nevada, Las Vegas (UNLV), has undergone an amazing transformation, from a dusty outpost on the south edge of town to a thriving urban research institution. 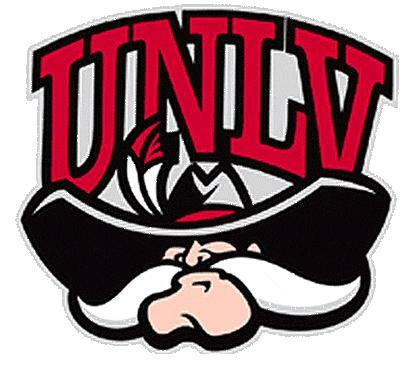 Along the way, thanks to its innovative frontier spirit, UNLV has kept pace with one of the country’s fastest-growing and most enterprising cities.The University of Nevada, Las Vegas is a research institution committed to rigorous educational programs and the highest standards of a liberal education. It produces accomplished graduates who are well prepared to enter the work force or to continue their education in graduate and professional programs. The faculty, students, and staff enthusiastically confront the challenges of economic and cultural diversification, urban growth, social justice, and sustainability. The commitment to our dynamic region and State centrally influences our research and educational programs, which improves our local communities.